A few weeks ago, Dan’s sister Rachel asked for a cocktail lesson. Her reasoning was solid: cocktails are the perfect thing for a person who lives alone and will never finish a bottle of wine solo. And they’re fun! So true. But Rachel’s request also came with a challenge. Because she’s starting from scratch and doesn’t want to spend a fortune stocking the bar, she wanted to pinpoint just five bottles that would give her lots of options—not to mention make her look like a cocktail genius. The easy thing to do, of course, would have been to send her away to find vodka, gin, tequila, rum, and whiskey, along with the proportions for a sour. And hey—there’s nothing wrong with the basics. But that felt like a cop-out. I wanted to help her find her cocktail personality. And I wanted each of the five bottles to be worthy of drinking on their own. 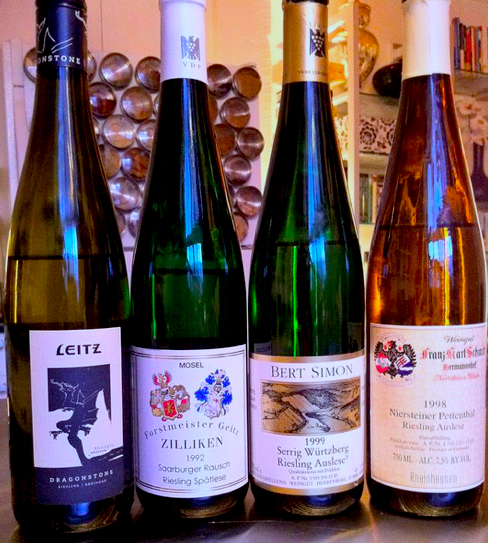 So we embarked on an epic tasting journey. Our friend Tom is kind of an all-or-nothing guy. In the last year and a half, he’s gone from being a sailing novice to an experienced single-handed ocean racer. 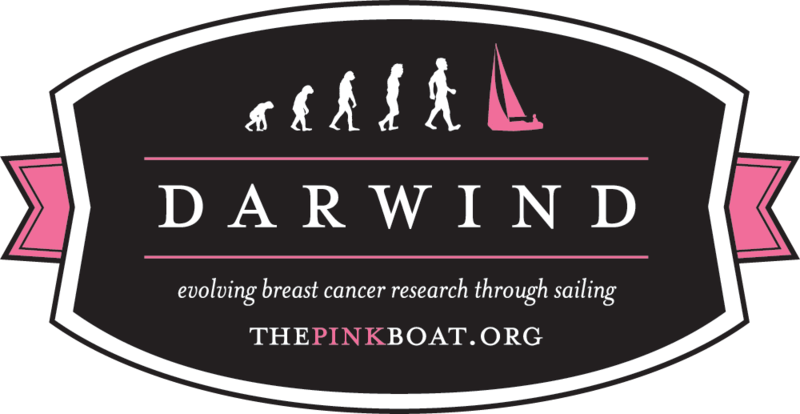 And now he’s working up to an even bolder goal: he’s planning a solo sail around the world in The Pink Boat to raise awareness and funds for breast cancer research. I don’t know much about sailing (yet), but I do know a thing or two about cocktails. It seemed only fitting to contribute to Tom’s efforts in some small way by creating a signature cocktail for him. And tomorrow night (Wednesday July 27), Thermidor will help spread the word about Tom’s Pink Boat campaign by featuring this drink on their happy hour menu from 5-8pm. Stop by to meet the sailor, hear about his upcoming voyage, and enjoy a lovely beverage! Shake and serve up with a twist of lime. 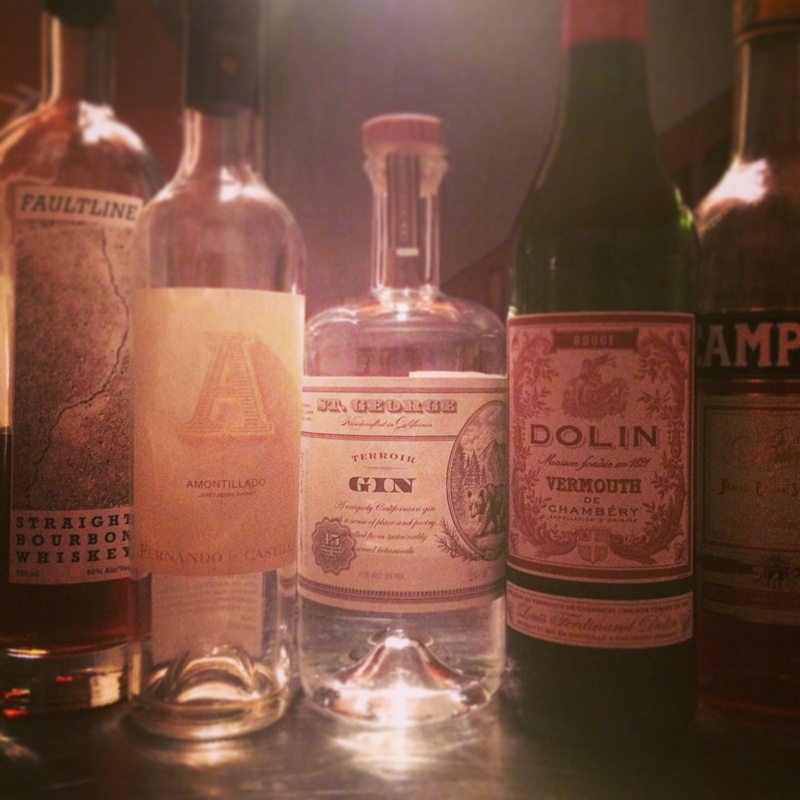 The fantastic wine, beer, and cocktails continue in this edition of… what we’re drinking! Because we like to have options.